Baskin-Robbins is an international brand that believes in catering to the different tastes of various countries with some popular flavors as well as flavors that relate to that particular place. The company decided to provide its customers at least thirty-one different flavors for thirty-one days of the month. 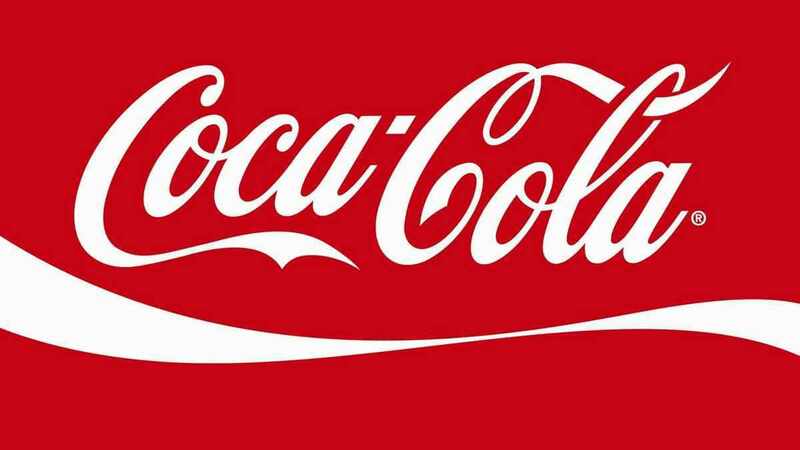 At present, the brand can boast of a minimum of one thousand flavors that are tasty, delicious and appealing. Baskin-Robbins has a variety of items in its product portfolio like Frozen Beverages, Ice creamCakes, Frozen Treats and Ice cream. Bright Choices a Frozen Treat item that has removed non-natural trans-fats offers various options to the consumers. Ice creams areavailable as Classic and Seasonalin flavors. Some of the Classic items are Cherries Jubilee Ice Cream, Chocolate Chip Ice Cream, Gold Medal Ribbon Ice Cream, Jamoca Almond Fudge Ice Cream etc. The flavor profile includes Purist, Mix-in Maniac, Nutmania, Fruitastic and Chocoholic. The brand is committed to provide new flavors with exciting combinations. One of their famous innovations is “ice-cream quartz” made by the ribbon technique with unique flavors and traditional ingredients. Its “Cappuccino Blasts”in the beverages category is also a favored product of the consumers. Presently the newest and most popular item on the brand menu is “Soft Serve” that has minimum milk fat and is available in a cup, a cone and even a pie. The famous international flavors of theBaskin-Robbins ice cream are Coconut Grove, Black Currant, Cantaloupe, Litchi Gold and Red Bean. Baskin-Robbins founded its first outlet in the city of Glendale in California-US and at present its headquarters are in Canton in United States. It started its production in 1945 and until date, the company has a minimum of two thousand eight hundred outlets in US. In 1970, they decided to go global and it has extended its network in all the corners of the world with more than seven thousand three hundred outlets in at least fifty countries like Australia, Bahrain, Canada, Denmark, India, Kuwait, Lebanon Portugal, Russia, Bangladesh and Yemen. Baskin-Robbins follows the concept of Franchisee ownership where every one of the holder has a stake in the success of the business. This allows the franchisee to create its own unique presence in the locality. 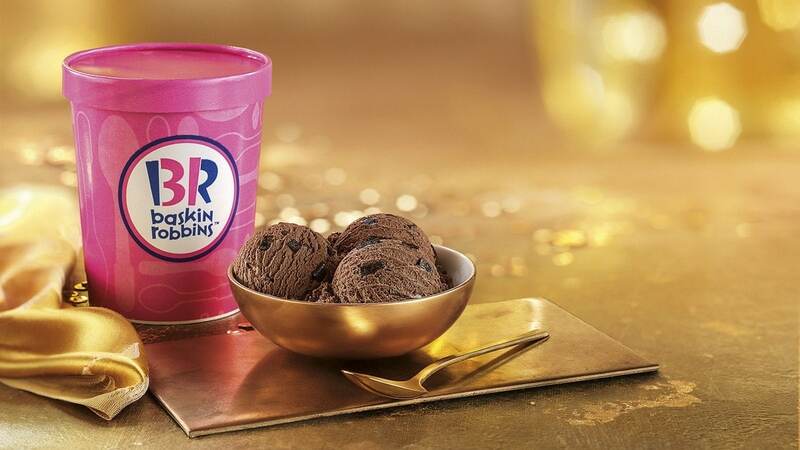 The marketing and development of products are handled in the headquarters of Baskin-Robbins where high quality products are provided with the help of new and fresh innovations. 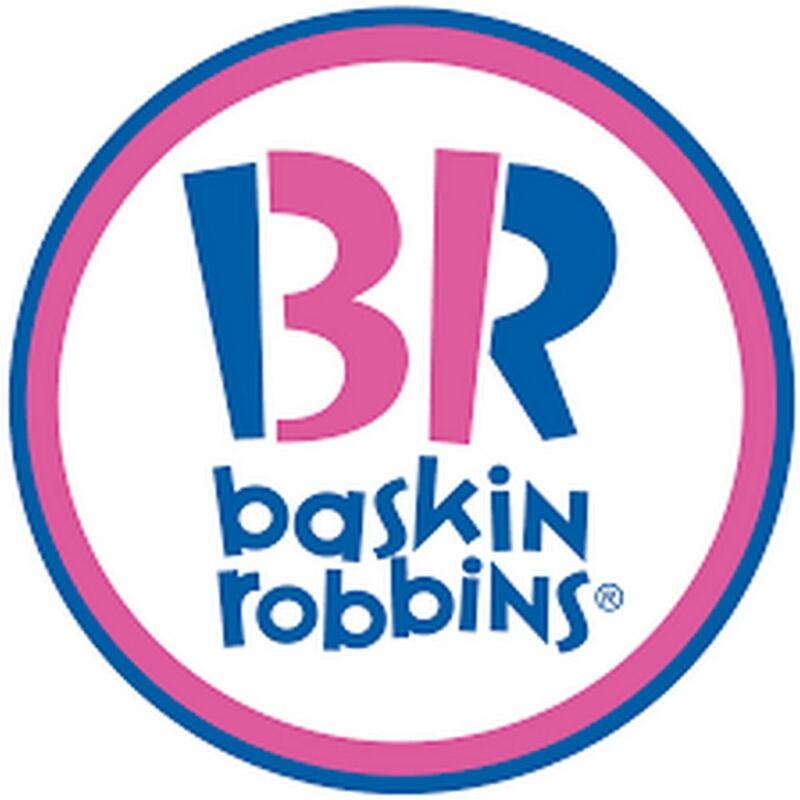 All the products at all theBaskin-Robbins stores are exported from US to maintain its consistency and unique taste. As most of the consumers are health conscious, they are leaning towards ice creams that do not have any added flavors of sugar. Baskin-Robbins has become more popular because of such items including low fat flavors. Many Baskin-Robbins outlets are now opened along with Dunkin’Donuts. 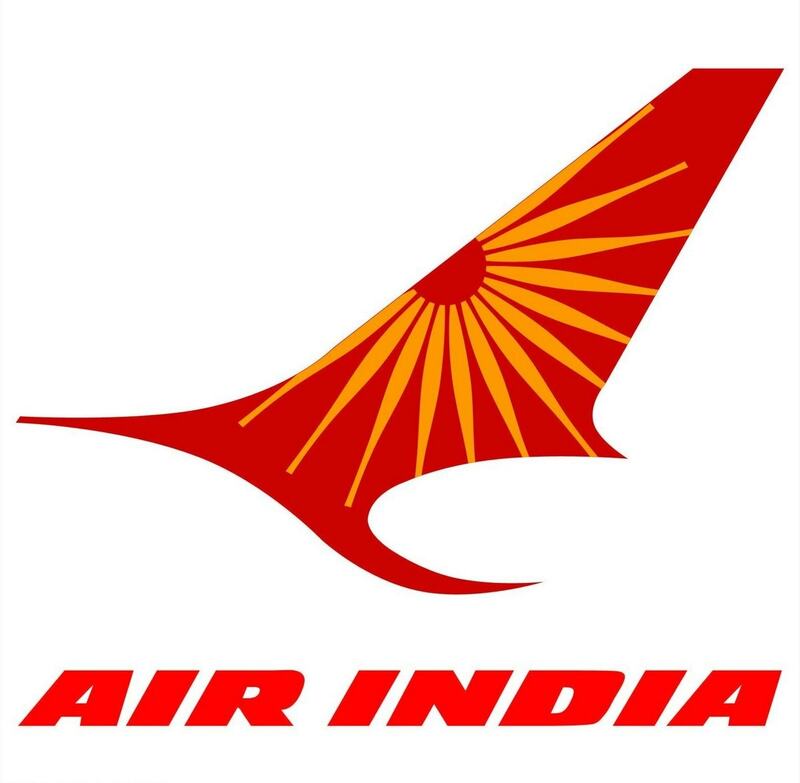 The company has also decided to sell their products specially the ice creams in various super markets, cruise companies, restaurants, five star hotels and even multiplexes. 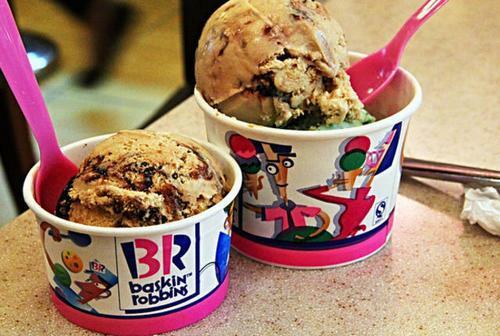 Baskin-Robbins offers premium qualitative products and hence have kept their pricing policy premium. They believe that their goods are far superior and hence the monetary worth they receive is simply value added. The company has decided on a penetration policy and hence has joined hands with five start hotels, cruise companies, best clubs and other high profile places. This has helped them to maintain their strategy of premium pricing. Still in order to compete with their competitors instead of lowering their prices the company has decided to offer discounts on bulk purchases. They have also started offering free taste on the purchase of any ice cream. The weekly coupons have proved lucky for both the consumers and the brand. 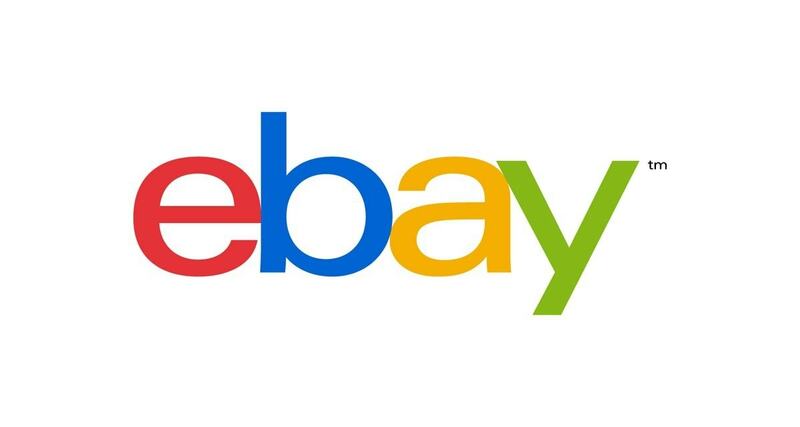 This indirect lowering of prices on some of the products makes the prices reasonable and automatically leads to some benefits utilized and appreciated by every section. The brand is committed in providing unique taste treats and that to in a perfect and premium ambiance and their outlets reflects this attitude whole heartedly. To promote their outlets and their products the brand has adopted many marketing activities from the beginning as it realized the added benefit of good advertising from the beginning.In its first promotional activity a local agency was used which came up with the concept of “31 Flavors”. This became their slogan and turned out to be the turning point in their career. In the year 1954, they achieved many awards and accolades for their products that were by far more superior to others in taste and in varieties. Baskin-Robbins has maintained a dynamic and youthful attitude reflected in all its promotional undertakings. 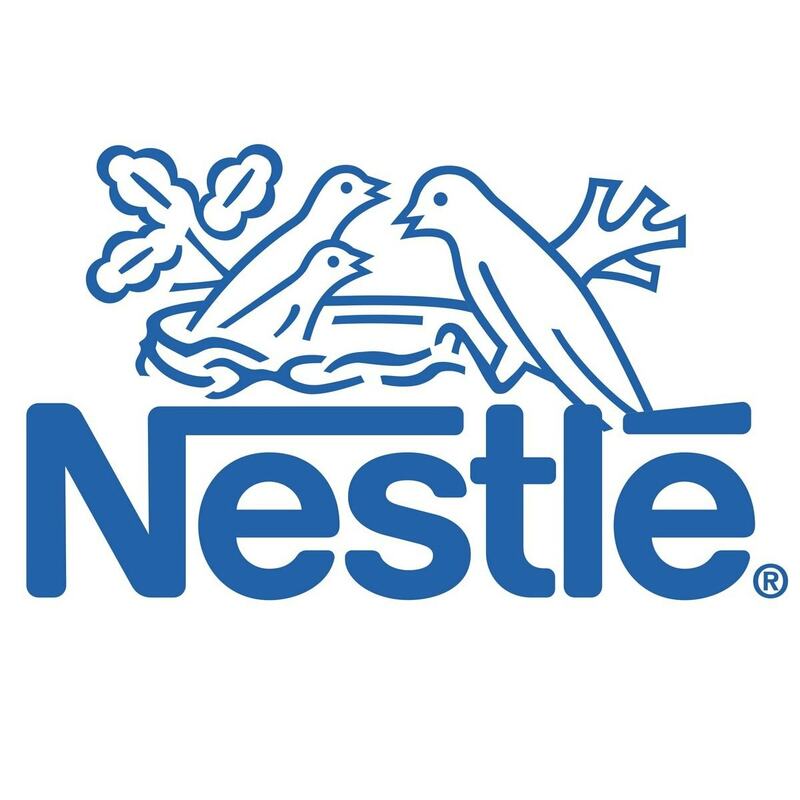 In the year 2007, the brand associated itself with the movie Spiderman 3. The creative promotional activities enhanced the visibility of the brand in the eyes of the customers. It has tie-ups with studios in Hollywoodfor the introduction of movie-themed products. 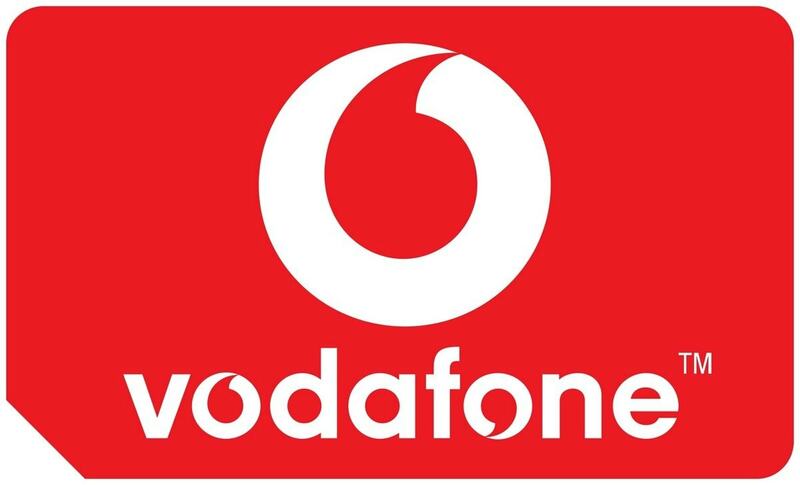 It also has acted as sponsors for some television programs and its ads viewed in the television. In India, the brand is one of the sponsors of a famous TV show MTV Roadies. All its promotions were through banners, posters and interactive games creating a huge awareness amongst the teenagers. They have started the practice of introducing special flavors for special occasions. The company through activities like birthday club has hugely promoted online marketing. Lucky coupons, free offerings of new flavors with older ones, are some of the strategies of the brand. In Asia LeBron James, the NBA Superstar is the brand ambassador for Baskin-Robbins and its parent company Dunkin’Donuts.